The Central Valley of Costa Rica is unique in that you are just a short drive away from Costa Rica's volcanoes, hot springs, nature parks and aerial trams. 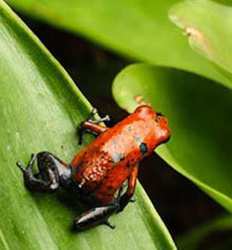 San Jose Eco Tours offer something in nature for the whole family to enjoy! Traveling for business or short on time? In just a few hours you can visit the craters of the Poas Volcano or Irazu Volcano and make it back home in time for lunch or a late meeting in the city on of our half day eco tours from San Jose. If you really want to see all the central valley region of Costa Rica has to offer, take one of our full day San Jose eco tours. Our full day adventures combine top natural sites such as the volcanoes and hot springs with some of the historical highlights of the region such as Sarchi, Grecia and the Doka Coffee Plantation. 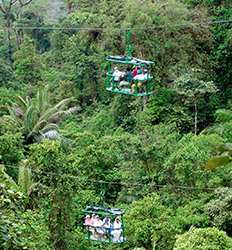 And let's not forget one of the most popular tours in Costa Rica, the rainforst aerial tram in Braulio Carillo National Park. You can even venture out to some of the famous national parks outside of the central valley such as Manuel Antonio National Park, Monteverde Cloud Forest, or the Arenal National Park. 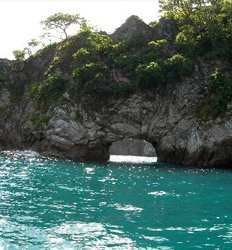 Really want to get wild and explore the true essence of Costa Rica and its nature intensive destinations? 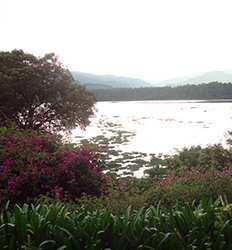 Join one of our overnight nature & eco tours departing San Jose. 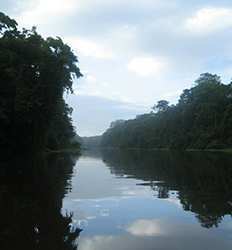 The best way to explore the canals of the Tortuguero National Park is to immerse yourself in one of our Tortuguero Overnight tours. Want to add a little beach and sun to your nature tour? We have just the tour for you! Join our Tortuga Island or Gulf of Nicoya Island hopping tours for fun and sun during the day, then sleep nestled in the Monteverde cloud forest at night. 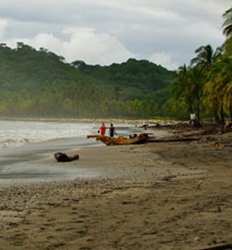 Can you think of a better way to spend a day in Costa Rica? 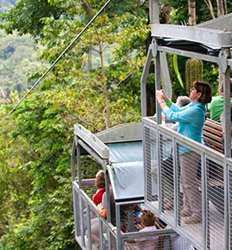 Nature & Eco Tours in Costa Rica have so much to offer it will be hard to choose just one. 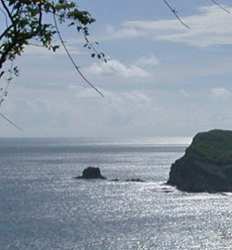 So choose as many nature & eco tours in San Jose that you can fit into your Costa Rica itinerary and start exploring! If you only have a short time in Costa Rica, this half day tour to Irazu Volcano is the perfect choice for you. 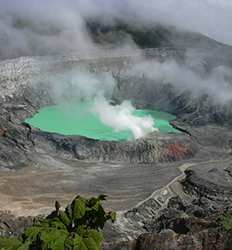 Departing San Jose early in the morning, we will head straight to the spectacular summit of Costa Rica´s Irazu Volcano, the highest active volcano in Costa Rica, and you can peer down into the mystical green lagoon!. 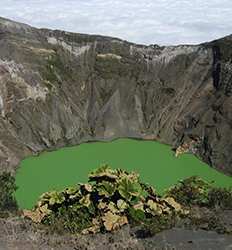 Irazu Volcano Tour - Half Day Excursion deposit is $15.00 per Adult and $10.00 per Child. Coming to Costa Rica for a conference, business meeting, or just a short stop before heading out to one of Costa Rica´s beach destinations? Our Poas Volcano Half Day Hike is perfect excursion for those short on time or business travelers in San Jose with only a few hours to escape to one of the amazing Volcano National Parks in Costa Rica. If you´re looking for that quintessential Costa Rica experience, the true essence of Pura Vida, you´ll find it at La Paz Waterfall Gardens. Join us on our La Paz Waterfall Gardens half day tour from San Jose and come experience what the best eco park in Costa Rica has to offer! 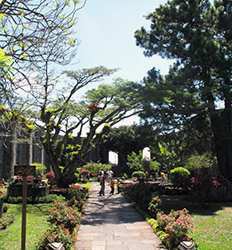 Only have one day in San Jose and want to make the best of your Costa Rica experience? We suggest our best-selling sightseeing tour in San Jose, the Poas Volcano, Doka Coffee Plantation & La Paz Waterfall Gardens tour. 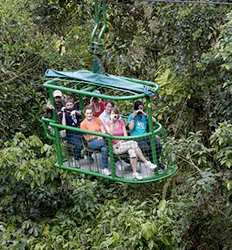 There is no better sightseeing tour in Costa Rica that offers you a most complete experience. If you only have one day in San Jose and you want to pack in the most quintessential Costa Rica sightseeing experience, our Irazu Volcano, Orosi Valley & Lankester Gardens combo tour is one of your best bets! On a clear day on the summit of Irazu Volcano, you have the chance of seeing both the Atlantic and Pacific Oceans...amazing!! Don't want to miss a single detail in Costa Rica's central valley? 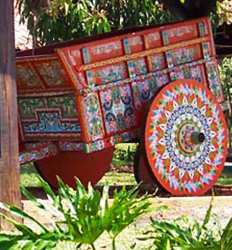 This super combo tour departing San Jose packs in the infamous Costa Rica coffee, the historical town of Grecia, Costa Rica's icon the painted oxcarts of Sarchi and finally the quintessential Costa Rica experience; a visit to the crater at the Poas Volcano National Park. Staying in San Jose but want to escape to the beaches for the day? It is said that Manuel Antonio National Park is one of THE most beautiful of the beautiful and vibrant parks Costa Rica offers, making Manuel Antonio National Park an absolute “must see” on your Costa Rica vacation itinerary! Experience the Best of the Pacific Coast of Costa Rica; a full day adventure highlighting the best of both worlds by land and sea! From San Jose to the Pacific Coast with picturesque towns in between and even a river full of crocs! Come along and escape the city with us on the Best of the Pacific one day tour from San Jose. 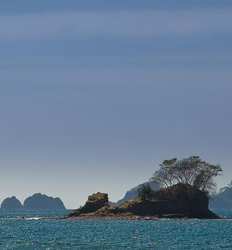 The Best of the Pacific One Day Tour deposit is $25.00 per Adult and $20.00 per Child. There is no better pairing in nature than volcanoes and hot springs and the Arenal Volcano in Costa Rica boasts numerous options to experience this super duo for yourself. What´s not to love about the impressive and beautiful Arenal, coupled with a relaxing soak in your choice of natural hot springs? 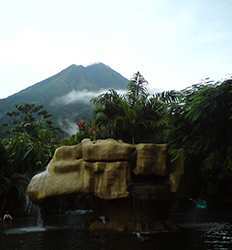 Arenal Volcano & Baldi Hot Springs deposit is $30.00 per Adult and $20.00 per Child.